If you’re reading this, you’ve probably dreamed of flying a famous WWII warbird in your lifetime at least once or twice (if you haven’t already). Well, get your goggles on, because off we go! Warbird Adventures in Kissimee, Florida has 3 T-6 Texans available to the public, whether you’re a pilot or an aviation fan. 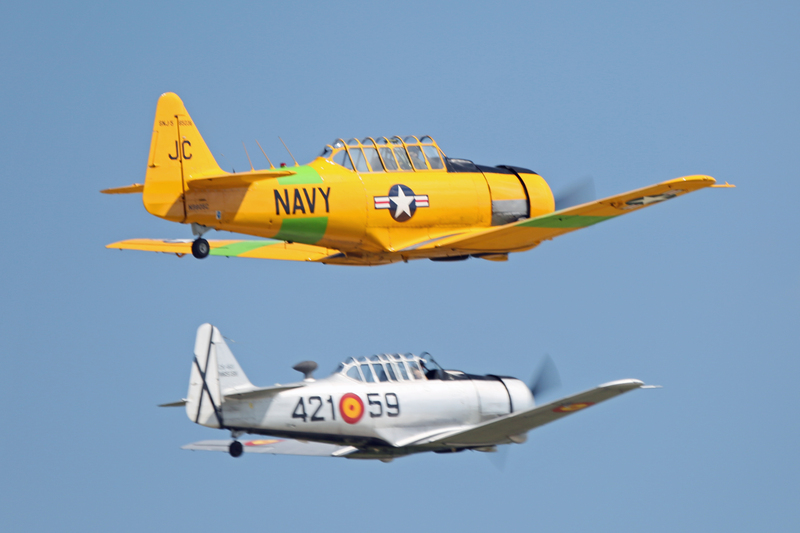 Although it’s not a fighter, the T-6 Texan is the noble bird that trained fighter pilots. 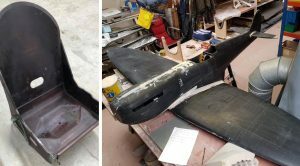 According to Warbird Adventures, it’s just as much a warbird as most of the others. And if you were to train to fly vintage warbirds today, flying a T-6 Texan would be part of your training. 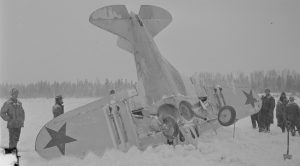 So if that’s the route you want to go, and if you don’t want to spend quite as much money, flying the T-6 will definitely give you the bang for your buck. 30 minutes in this trainer costs $490 and an upgrade to 60 minutes is $790. Aerobatics are optional. Not bad. But not as fast either. Hey there, Flying Tiger! 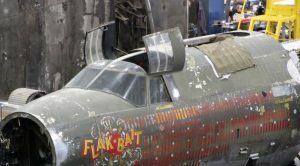 There’s no doubt about it – the P-40 Warhawk is super cool, has a colorful history, and looks every bit the part ready for battle with its shark teeth. 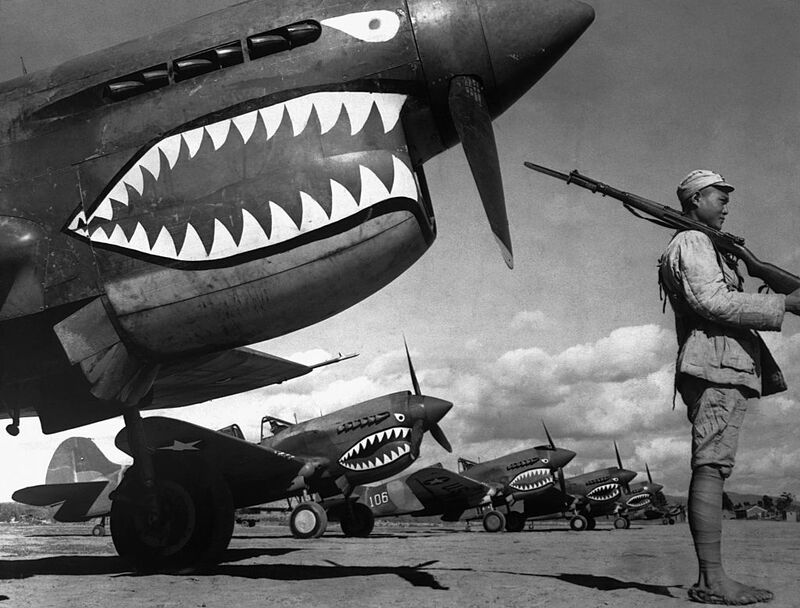 With just 5 P-40s around, there’s only one that you can have the chance to fly in, and that’s American Dream. Also based out of Warbird Adventures in Kissimee, Florida, 30 minutes will cost you $1850, or upgrade to 1 hour for $2850. Ok, so we couldn’t find anywhere in the United States to fly a Spitfire, but we really wanted to put it on our list. 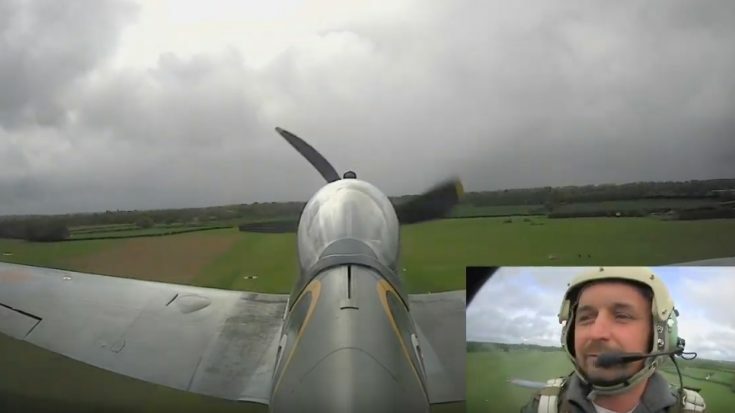 To fly in a Spitfire, you’ve got to go back to where it came from in the first place – England.o Also, sorry, this one appears to be ride along only. 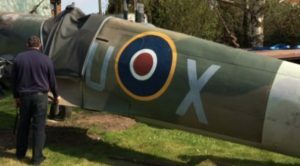 You can book your two-seater T9 Spitfire Experience from either Headcorn Aerodrome in Kent or Sywell Aerodrome in Northamptonshire. You will also get a Squadron Print signed by your pilot and video footage of your no-doubt epic adventure. 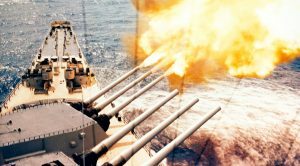 With upgrades of 30, 40, and 60 minutes, this one starts at the no-nonsense price of about $3,538 for 20 minutes – and yes, that’s apparently the cheapest one in the U.K.
Visit Action Stations to learn more. Now this seems like the ultimate experience. 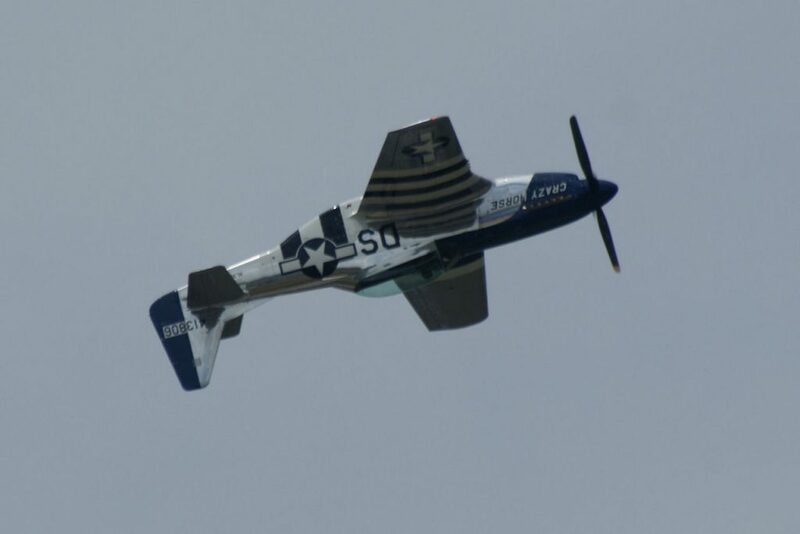 Stallion 51 has not 1, not 2, but 3 P-51 Mustangs. Meet Crazy Horse, Crazy Horse2, and The Little Witch. Next door neighbors with Warbird Adventures in Kissamee (is Florida the place to go, or what? ), Stallion 51 takes you through a pre-flight briefing, creates a customized profile based on experience, expertise, and expectations. And yes, as the Mustangs are dual seaters, you get to be in control. 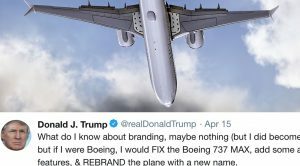 Once your dream flight is all over, you will review video, debrief, and log your time (probably so you’re sure that it isn’t just a dream). This experience costs $2550 for 30 minutes and $3350 for 1 hour. 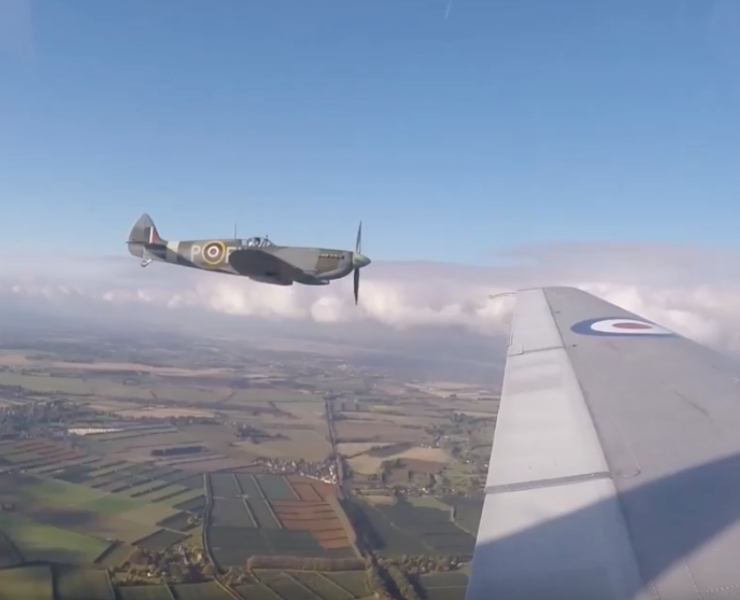 These are certainly not the only WWII flight experiences you can find. 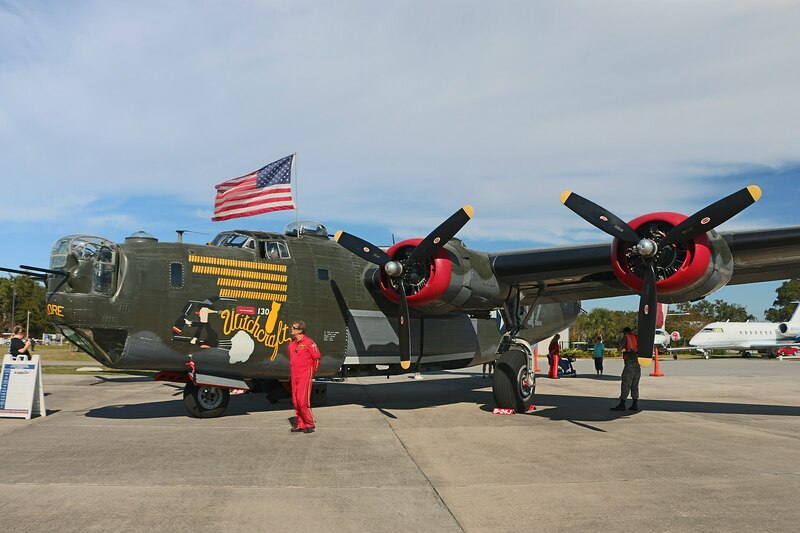 The Collings Foundation in Stow, Massachussetts also offers quite a bit – a B-17 Flying Fortress, B-24 Liberator, B-25 Mitchell, and a Mustang flight training experience. Even better, the money paid for those rides is tax deductible and goes towards supporting the aircraft!